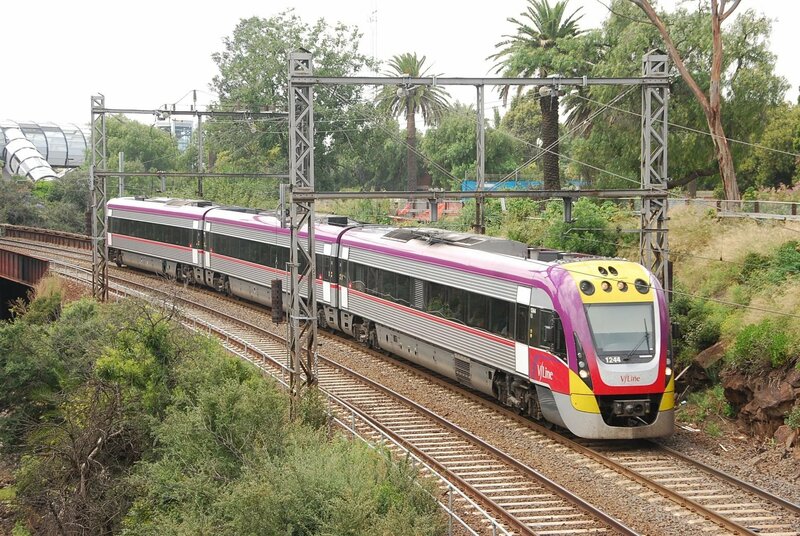 V/Line branded coach services connect with the rail network and serve regional Victorian communities where trains do not operate. In addition to being a passenger service operator, V/Line also provides access to, and maintains, 3420 kilometres of rail track used by passengers and freight rail services. The company specifically wanted to prioritise information related to any train delays and cancellations across its five lines running throughout the state of Victoria. Realising that its customers were a mobile audience it needed an adequate solution that could best meet these needs and improve the overall customer experience.